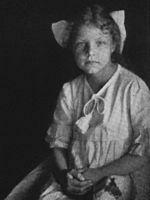 Born in New York, in 1910, Hilda Conkling was a remarkable writer because all of her published work was produced at a very early age, between 4 and 14 years, and she had stopped composing verses by the time she reached adulthood. 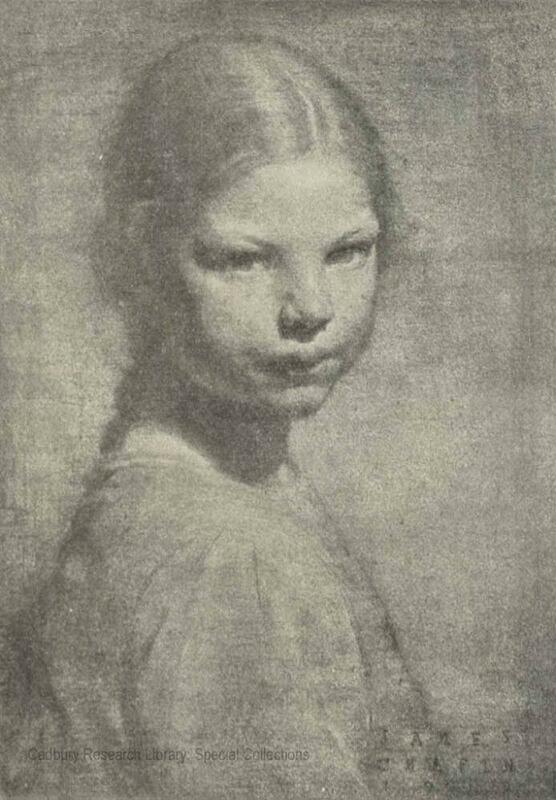 The primary driving force for this early development was undoubtedly her mother, Grace Hazard Conkling, who was herself a poet of some minor standing and an assistant professor at the women’s liberal arts college in Northampton. 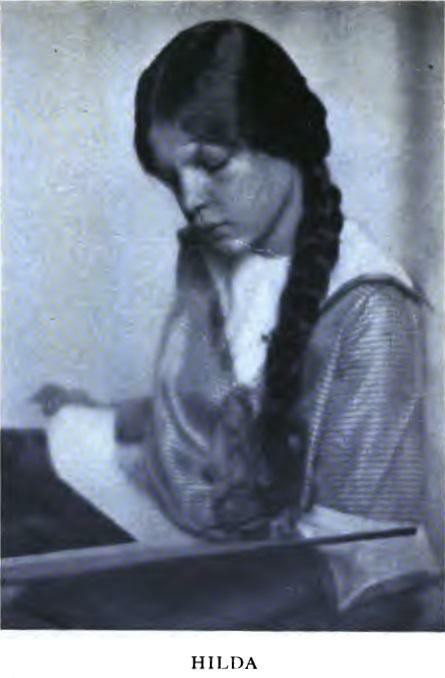 Grace Conkling published three collections of poetry under the titles Afternoons of April, Wilderness of Songs and Flying Fish, but she is more popularly known for publishing her daughter’s work, something that attracted a great deal of attention at the time. 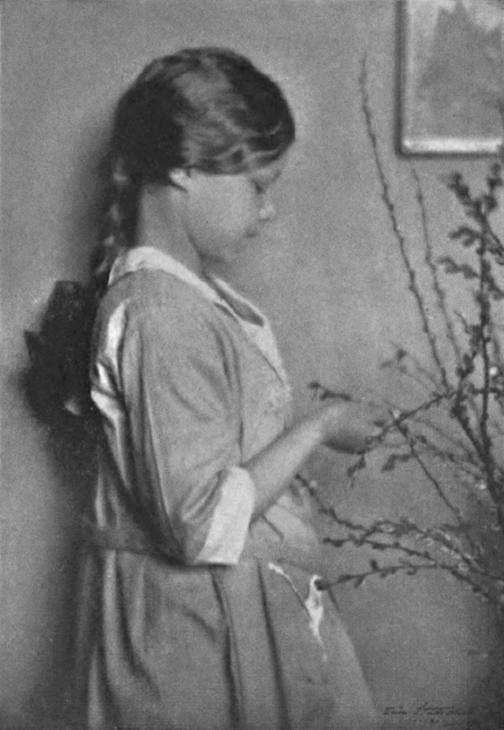 When she was just 4 years old, Hilda’s father died and the family moved to Massachusetts where her mother took up a post at the Smith College. At about the same time, Conkling began to create poems in conversation with her mother who would later write them down from memory. Grace Conkling would then recite the poems back to her daughter and include any corrections made by the young girl if the transcription was wrong in some way. 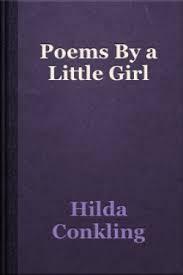 This lasted until Hilda Conkling was in her mid-teens when her mother stopped writing the poems down and there is no suggestion that the young poet went on to write any more verses later in life. 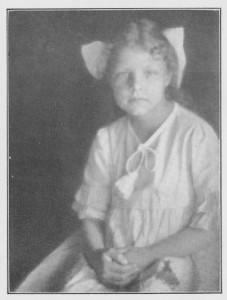 As you might expect from a child, Conkling’s poetry was characterized by its descriptive simplicity and included time honored themes such as nature and her love for her mother but she was also able to use metaphor to good effect, especially when she was describing the animals and plants she encountered on an everyday basis. 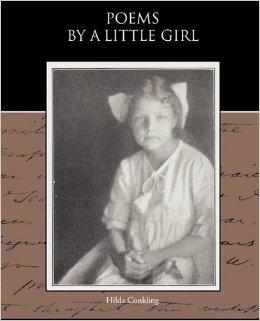 By the time she was ten, Hilda Conkling had created enough poems to make into a book and it was then that her mother published Poems by a Little Girl, the first of three collections. 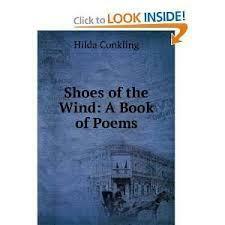 Hilda Conkling always said that she had no idea that her mother was recording and collecting her poems in this way until after the books were published. 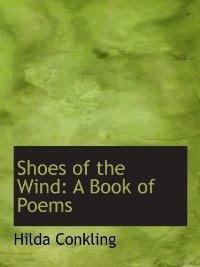 The two other volumes that followed were called Shoes of the Wind and Silverhorn. And my flower-beds are covered with fluff out of the clouds. It is perhaps more remarkable that Hilda Conkling didn’t go on to continue her poetry writing but instead she opted for a fairly normal life, despite the success of her books. 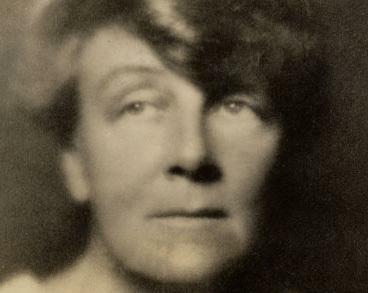 At the time and through the late twenties the poems of her childhood were published in magazines such as Good Housekeeping and The Lyric and she even won an award for one of her poems with a publication called The Touchstone. As the popularity of her work spread, there were, of course, rumors that this was a fraud and that her mother had written the poems, something which Hilda Conkling denied well into later life. Like her mother, she went on to work in education before managing a bookstore in Boston before returning to her home town of Northampton where she died in 1986 at the age of 76.